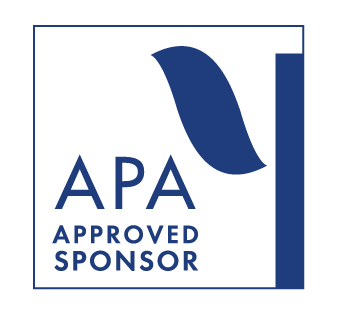 SDPA is approved by the American Psychological Association (APA) to sponsor continuing education for psychologists. SDPA maintains responsibility for its courses and their content. 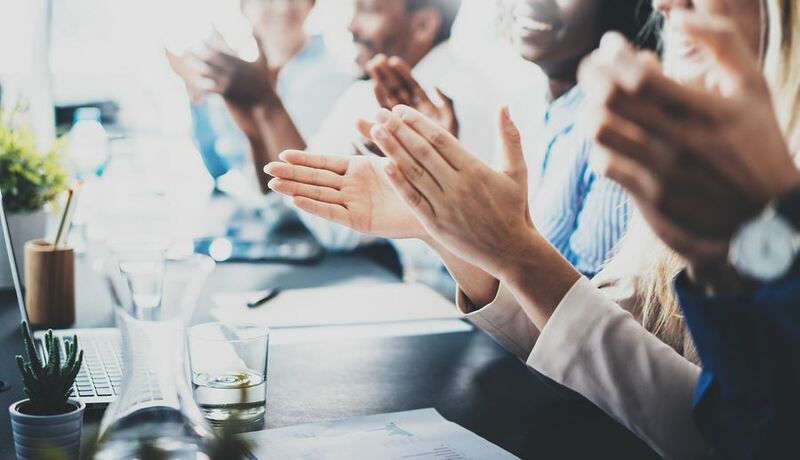 The California Board of Behavioral Sciences (BBS) continues to recognize APA as an approved provider of continuing education for LCSWs, LMFTs, LPCCs, and LEPs. SDPA also welcomes members of the community to attend its courses. SDPA conducts a number of CE courses throughout the year that are listed in Events. These CE courses may be presented as stand-alone CE courses or may be presented in Workshop format on a specific topic. Unless otherwise specified, stand-alone CE courses and workshops are generally held at the SDPA office. In October of each year, SDPA presents a Fall Conference on a specified theme. The Fall Conference is generally one-day in length and is usually held at a hotel. To receive CE Credit and Certificates, participants must sign-in and sign-out of the course. CE Credit and Certificates will not be issued to those that arrive more than 10 minutes after the start time or leave prior to sign-out. Sign-in sheets will be taken up 10 after the start time and replaced for sign-out at the end of the program. This policy is strictly enforced. No refund will be given to any registered individual who is a no-show to a course. Any individual canceling within 72 hours of a course will be refunded 50% of the course fee. If you wish to propose a CE Course, please contact our Office Manager. She will guide you through the CE proposal process. As an APA-approved sponsor of continuing education, San Diego Psychological Association is committed to the identification and resolution of potential conflicts of interest in the planning, promotion, delivery, and evaluation of continuing education. Consistent with concepts outlined in the APA Ethical Principles of Psychologists and Code of Conduct, potential conflicts of interest occur when an individual assumes a professional role in the planning, promotion, delivery, or evaluation of continuing education where personal, professional, legal, financial, or other interests could reasonably be expected to impair his or her objectivity, competence, or effectiveness. San Diego Psychological Association (SDPA) is fully committed to conducting all activities in strict conformance with the American Psychological Association’s Ethical Principles of Psychologists. SDPA will comply with all legal and ethical responsibilities to be non-discriminatory in promotional activities, program content and in the treatment of program participants. The monitoring and assessment of compliance with these standards will be the responsibility of the Chair(s) of the Continuing Education (CE) Committee, the Chair(s) of the Ethics Committee and the Chair(s) of the Workshop/Conference, if applicable. While SDPA goes to great lengths to assure fair treatment for all participants and attempts to anticipate problems, there will be occasional issues that come to the attention of the CE Course or Workshop/Conference staff which require intervention and/or action on the part of the CE Course or Workshop/Conference staff or an officer of SDPA. This procedural description serves as a guideline for handling such grievances. When a participant, either orally or in written format, files a grievance and expects action on the complaint, the following actions will be taken. 1. If the grievance concerns a speaker, the content presented by the speaker, or the style of presentation, the individual filing the grievance will be asked to put his/her comments in written format. The Chair(s) of the CE Committee or the Chair(s) of the Workshop/ Conference will then pass on the comments to the speaker, assuring the confidentiality of the grieved individual. c. Provide a partial or full refund of the course fee. Actions 2b and 2c will require a written note, documenting the grievance, for record keeping purposes. The note need not be signed by the grieved individual. 3. If the grievance concerns the SDPA CE program, in a specific regard, the Chair(s) of the CE Committee will attempt to arbitrate. Please contact the following individual to submit a complaint, or if you have additional questions.